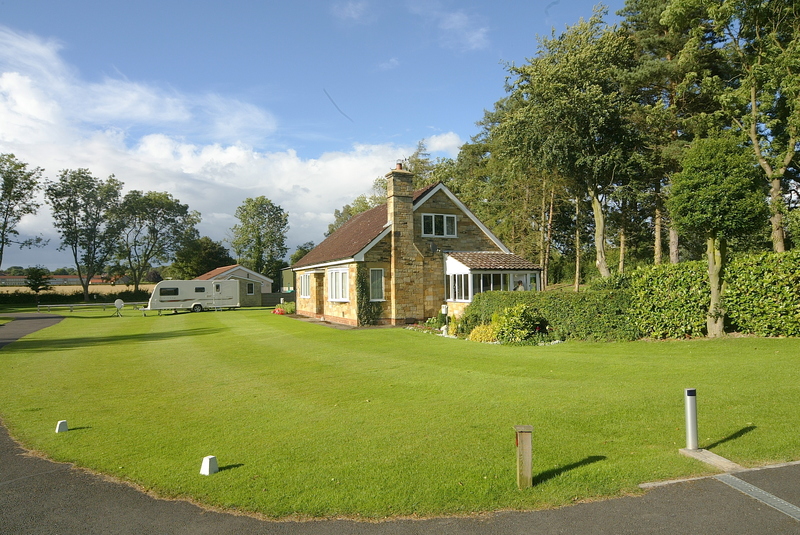 Set in the heart of beautiful Ryedale countryside on the edge of the North Yorkshire Moors. 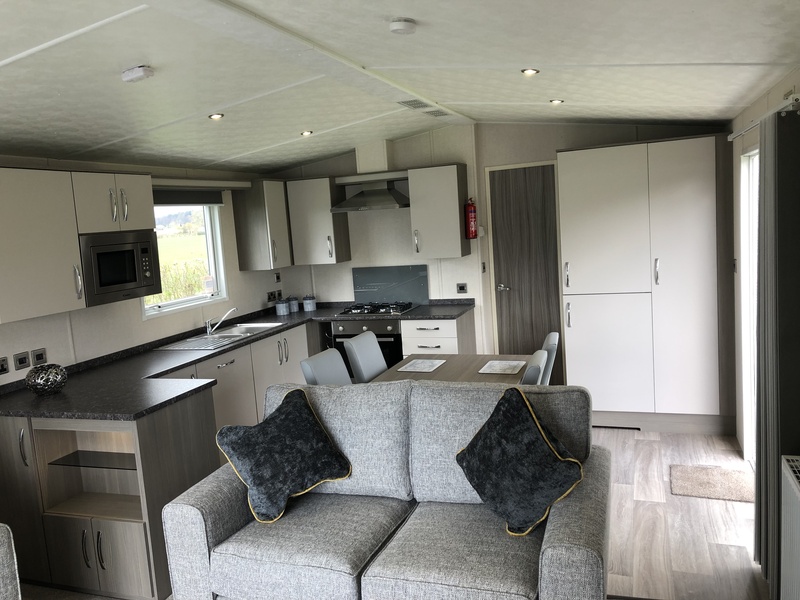 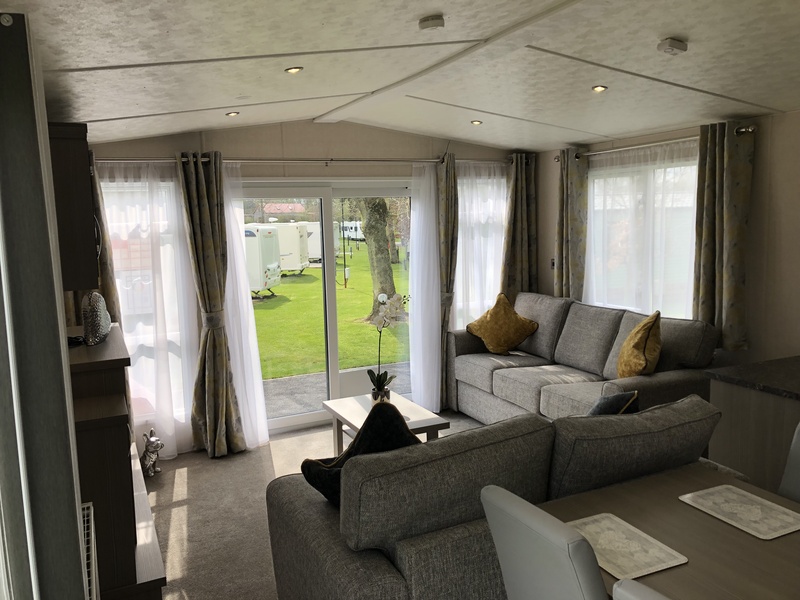 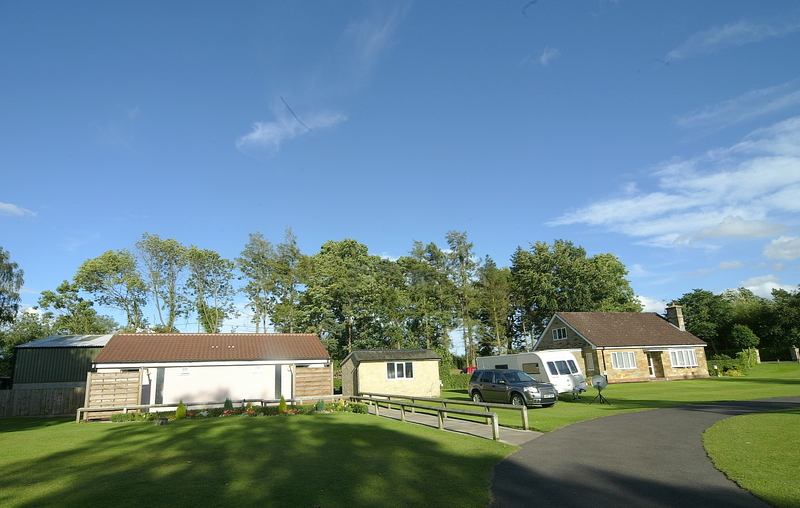 Wrens of Ryedale is a quiet family run caravan holiday park ideally located for a peaceful holiday in the country, yet within easy reach of major tourist attractions. 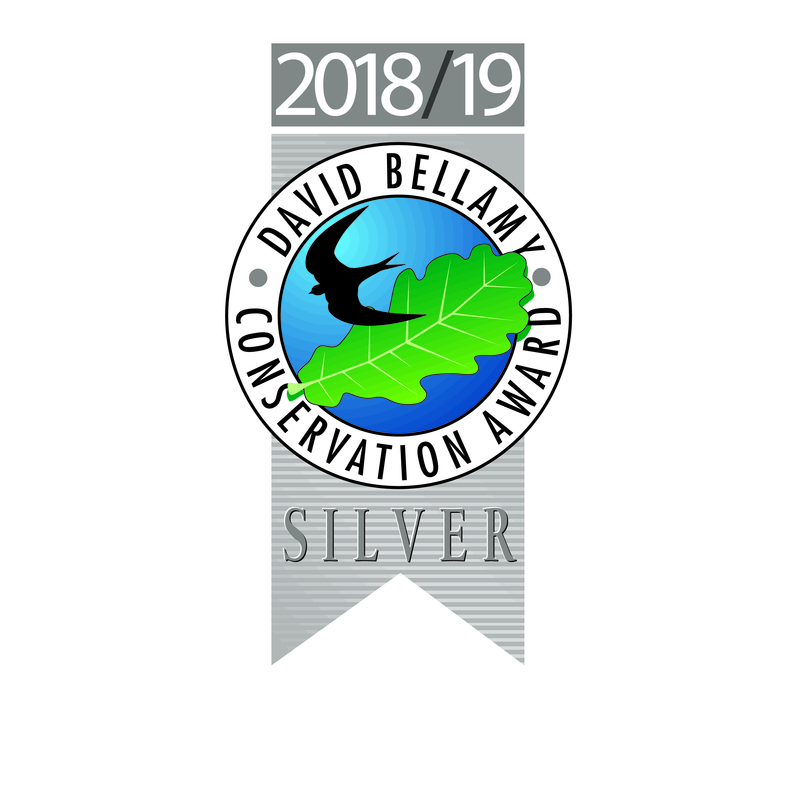 We are pleased to announce that we have been awarded the Professor David Bellamy Conservation Silver Award for 2018/19. 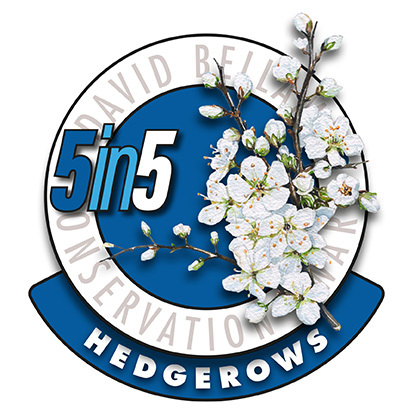 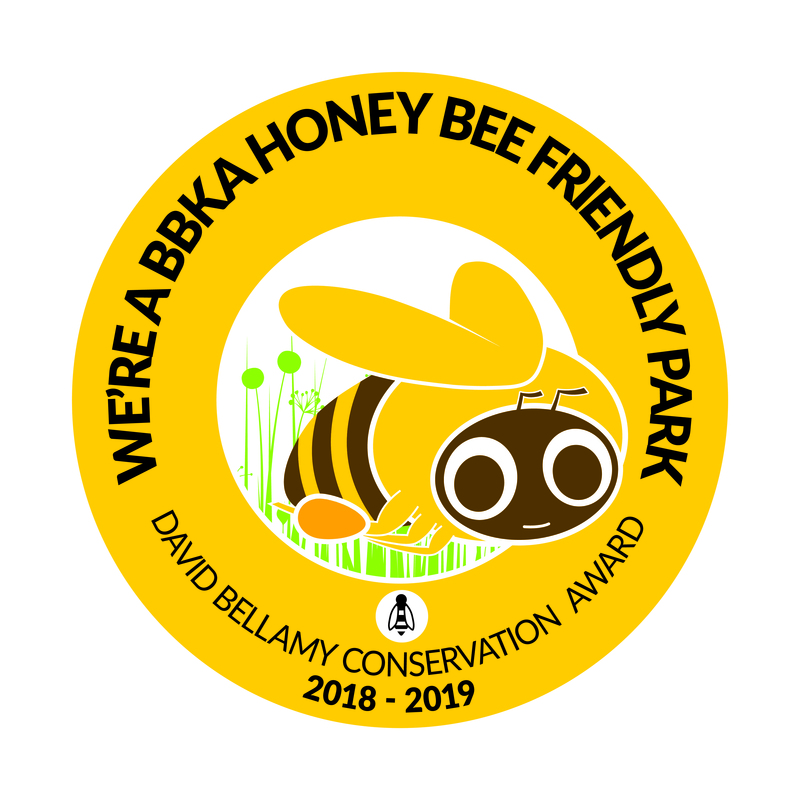 We are also a hedgrow Habitat and Honey Bee Friendly park. 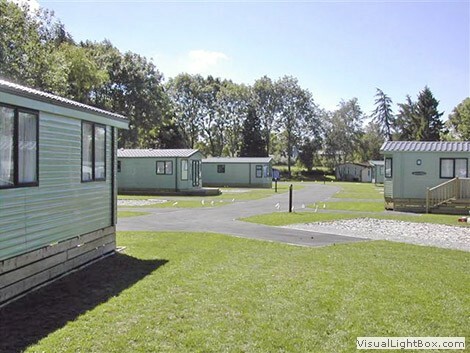 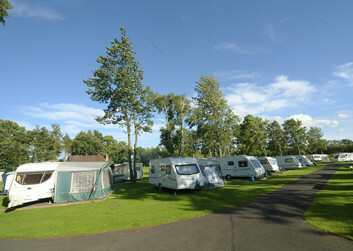 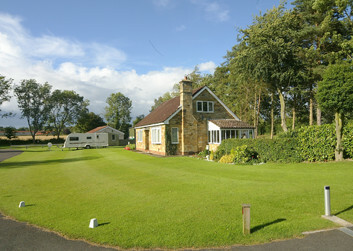 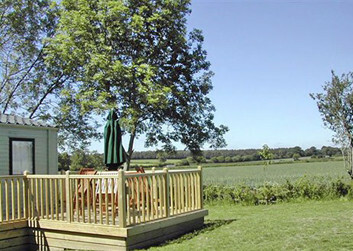 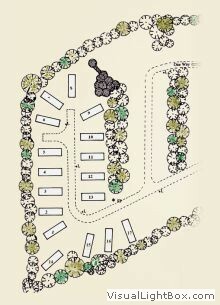 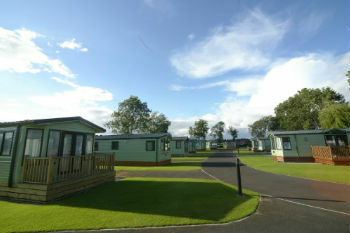 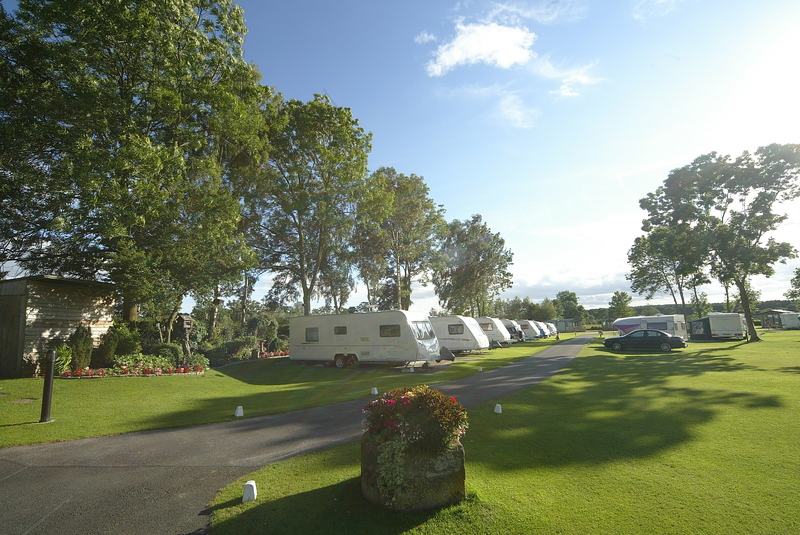 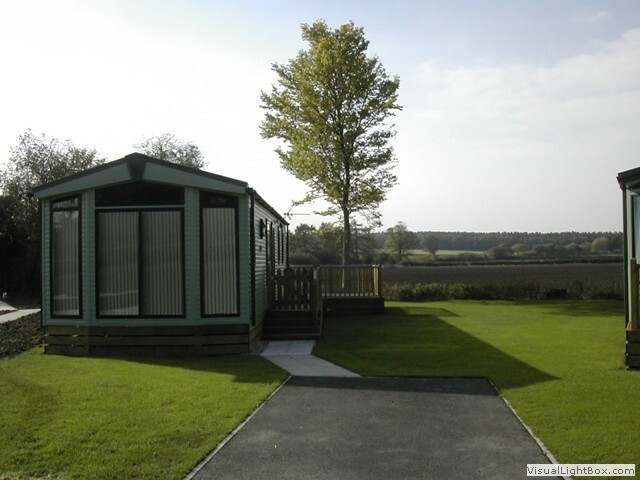 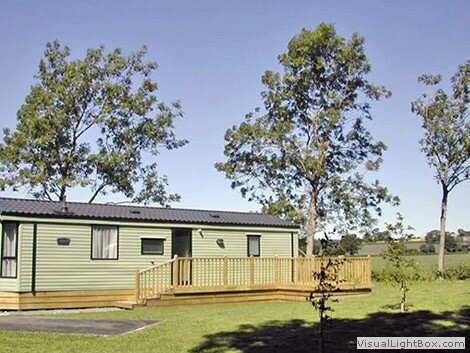 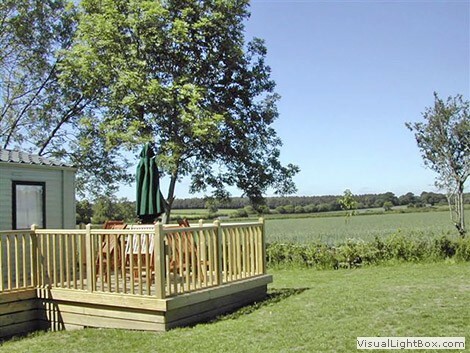 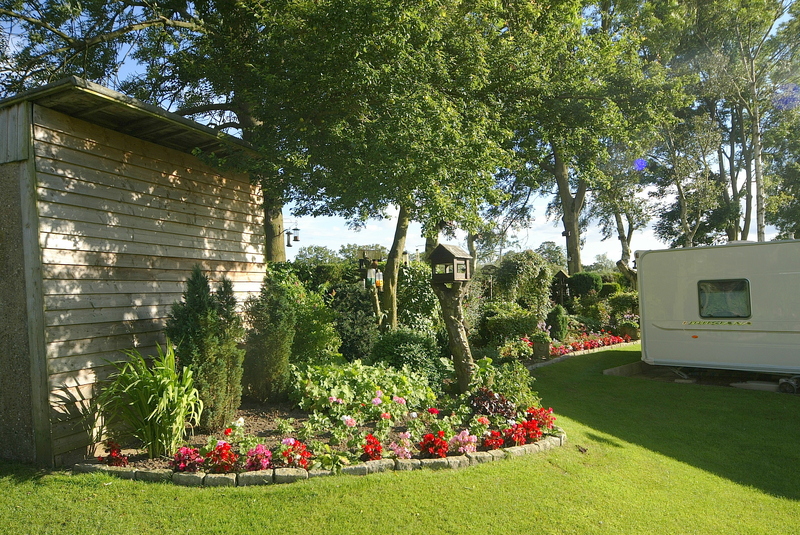 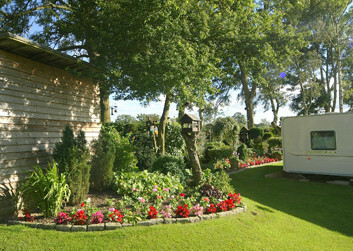 The four acre holiday park provides static holiday home and seasonal touring pitches. 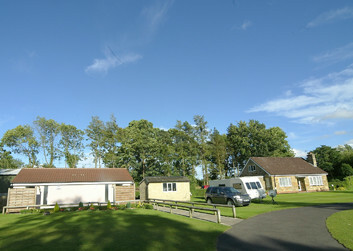 We also have a small number of touring caravan pitches available. 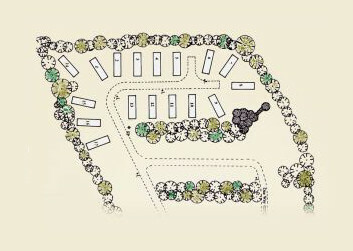 Our centrally heated amenity block has free showers, laundry facilities, hair and hand drying, and separate dishwashing area. Wi-fi is also available throughout the park. 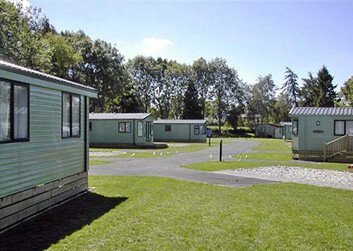 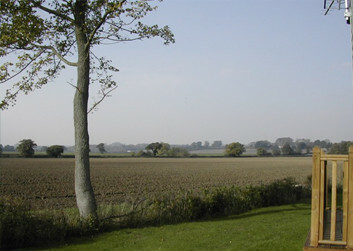 The peaceful atmosphere and the rural setting of Wrens of Ryedale holiday park is an important part of the attraction of the site. 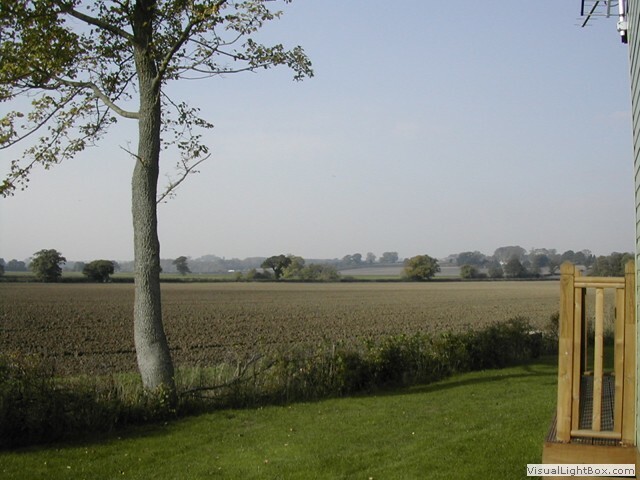 Visitors often comment on how quiet it is even when busy, yet it's not far to the historic City of York, the Yorkshire Dales, the Yorkshire Moors, Scarborough and the Yorkshire Coast. 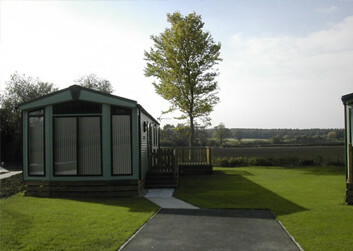 A superb location for a holiday. 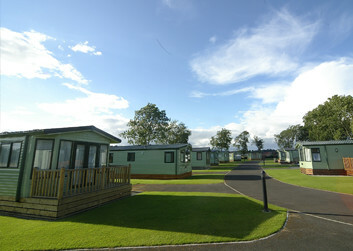 We have a number of new holiday homes now available. 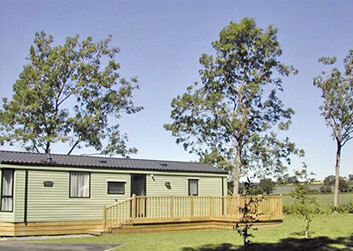 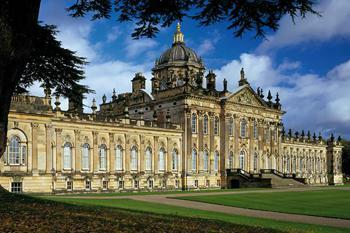 See our Holiday Homes page.